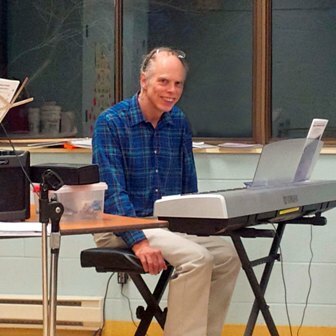 Teacher, Peter Ness, offers private piano lessons and music theory for children, teens and adults of all ages and skill levels, guiding and challenging his students to reach their potential, while letting them pick their favourite music. 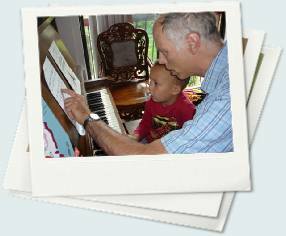 The first introductory piano lesson is free, with no restrictive obligations like registration fees. This allows you to meet Peter and helps you to make a more informed decision regarding your requirements and potential, with no cost to you. The lessons are geared to the students’ needs, stressing basic skills such as the study of the structures of music, playing in a fluid manner and developing hand dexterity. 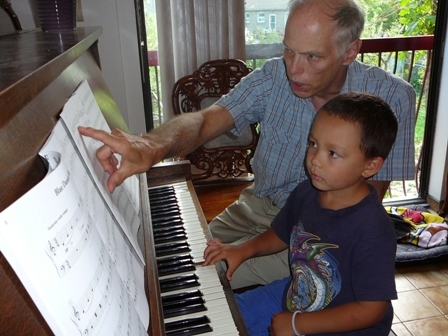 Peter’s lessons teach his students to play piano by ear as well as reading music , learning how to play a musical piece purely by listening to a rendition of the piece alone, without the aid of printed material. As with everything, there are pros and cons with both teaching methods! 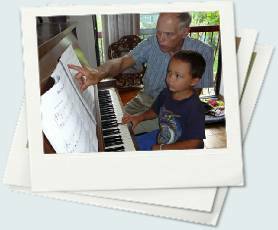 Peter provides his students with effective practice strategies and lessons that will aid in learning more efficiently and will serve them well in all their other academic pursuits. 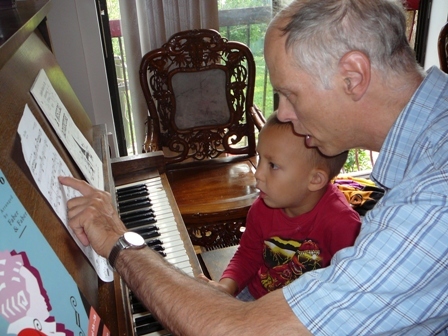 Peter uses only current teaching books for his lessons and if desired will teach students to meet the requirements of the RCM curriculum for examinations, music theory and practical. Teachers’ credentials are of the utmost importance when choosing a teacher. 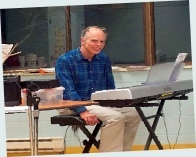 Peter has achieved Royal Conservatory of Music Advanced Specialist – Piano designation and has earned his ARCT in piano (Pedagogy) (First Class Honours) from the well known Royal Conservatory of Music . ARCT is the qualification respected internationally for a teacher. Lessons are offered at the fully equipped studio or teacher will come your home for a travel fee according to distance. 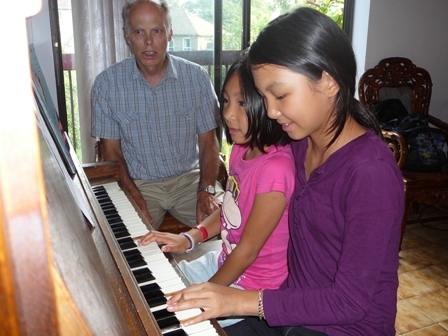 Students are provided the opportunity to perform a recital twice a year as part of their musical development. 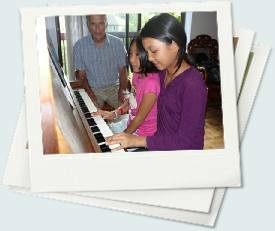 Piano teacher is available if required to accompany a student in a competition, audition or public performance.